Looks like this year is shaping up to be a good one for actor Zhang Zhehan. 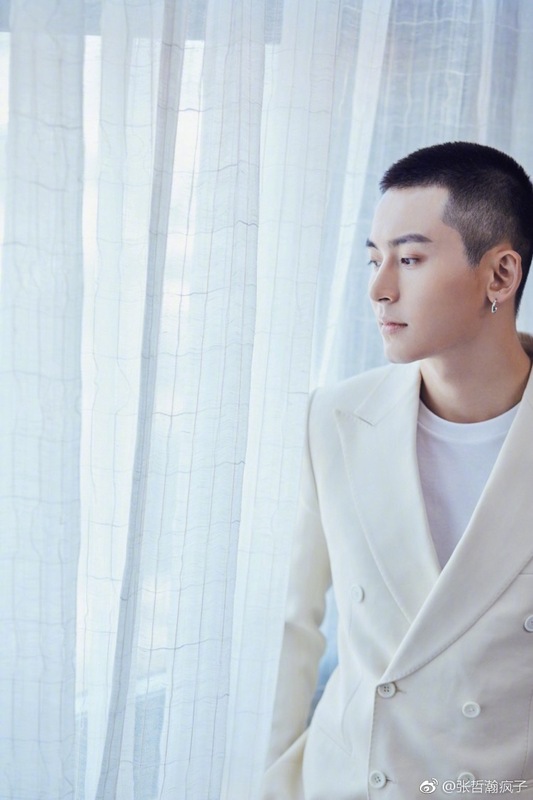 He may have left his talent agency of six years, but it has been revealed that he will play the lead role in the online drama series Everyone Wants To Meet You 谁都渴望遇见你. Filming has begun since December but his addition to the cast was only revealed this month. Zhang Zhehan plays Zhang Wei, a general manager of a five star hotel. 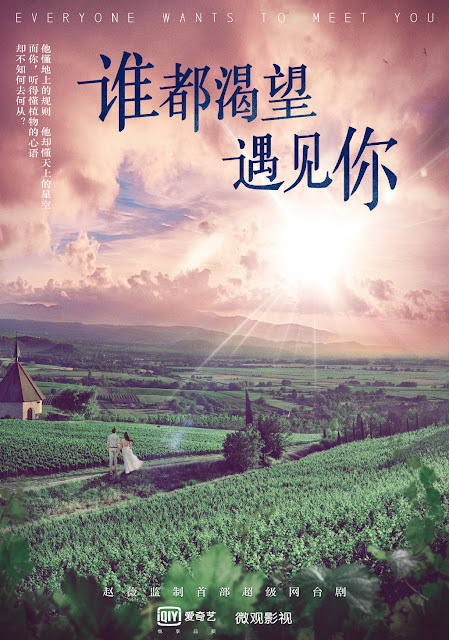 He meets a bright and sunny girl named Luo Xi and becomes fascinated by her. 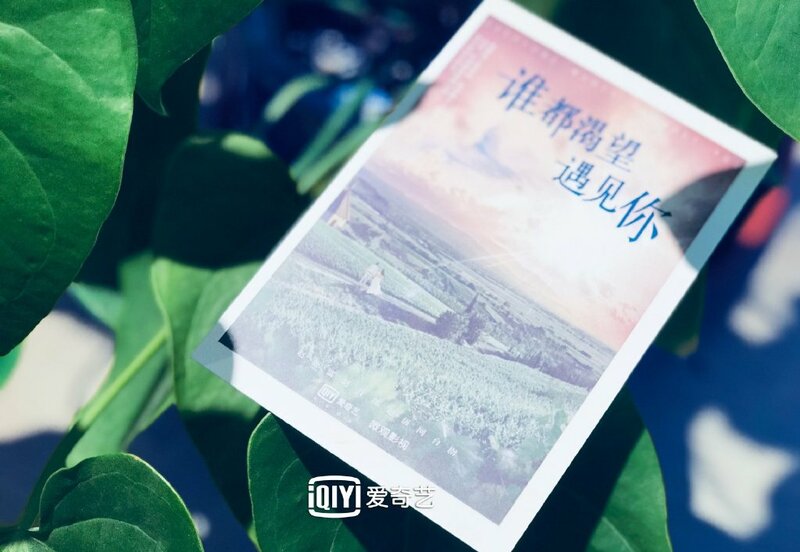 Known for her role in Cry Me A Sad River as Gu Senxiang, Zhang Ruonan plays Luo Xi. 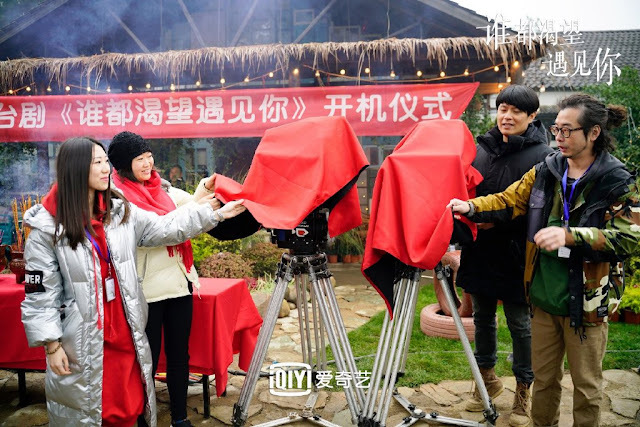 Although she hasn't had many roles, Zhang Ruonan's acting is nothing to laugh about. Zhang Ruonan as Luo Xi seems a nice fit since she has that pure and innocent look to her. 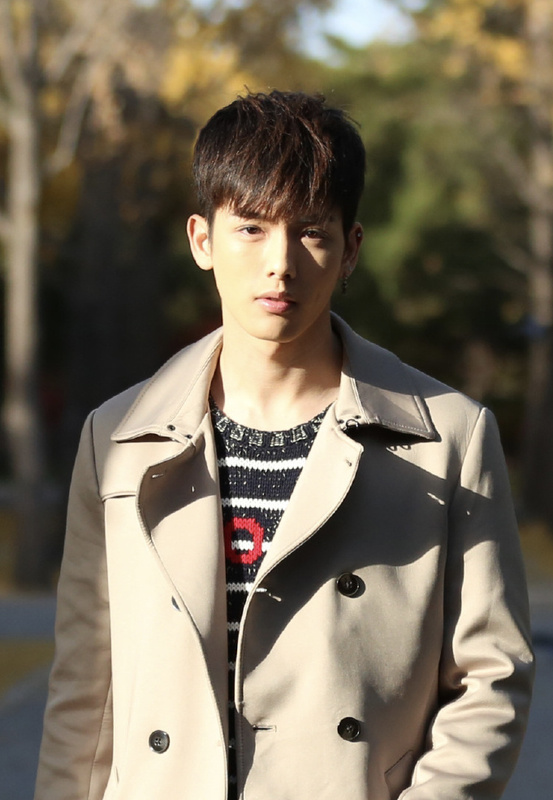 Riley Wang Yilun plays Dao Lun, an orphan who is childhood friends with Luo Xi. Finding out about his parents is his driving force in life as he doesn't know why he was abandoned. It is interesting to note that Vicki Zhao Wei is the producer of Everyone Wants To Meet You and this is her first time producing an online drama series. Honestly though, given her credentials being an actress and director, this series looks like it's in good hands even if it sounds like a classic love triangle. 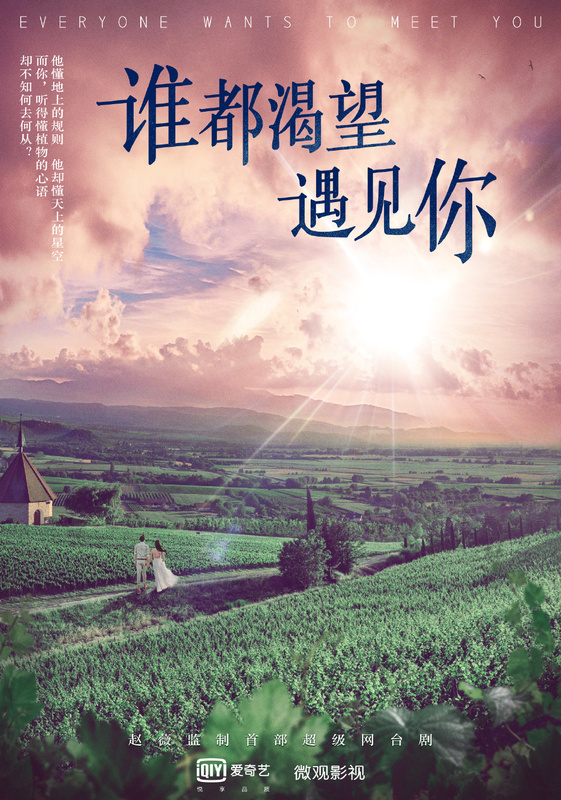 It also stars Chen Haolan, Liu Zheer, Cao Ranran, Wang Xiaokun, Peng Bo and Lin Ruosi.